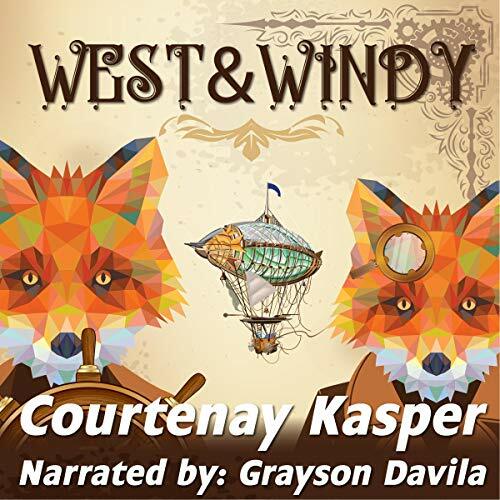 Fox siblings West and Windy are on the run from Bruin King Rancid who will stop at nothing to capture them and strong-arm them out of their kingdom. With the help of their rabbit aunt Dandelion and her heliox-balloon airship, they must learn to work together to rescue the true King and Queen. With an unforgettable crew of insane critters, monkey pirates, and ninja bats, this Steampunk adventure is perfect for fans of Narnia, Redwall, and The Green Ember! Hold your breath! You’re in for a wild ride!